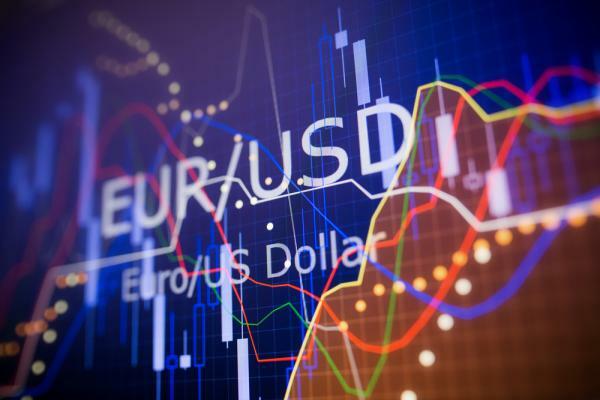 The EUR/USD pair brand new heights on Thursday afternoon, after a first attempt to rise earlier this morning. The Dollar suffers the effect of the cancellation of the summit between the United States and North Korea announced by the White House this afternoon. This summit was to take place on 12 June in Singapore. President Trump would have sent a letter to President Kim Jong A informing it of the cancellation of the summit, which would be ” inappropriate at this time “. Trump also felt that it was a “missed opportunity” and a ” really sad Story “, even though he also said he hoped to meet with the North Korean leader ” one day “. In this context, the Dollar shows a general decline on the Forex, resulting in the pair EUR/USD on new heights daily 1.1750 for the moment. The zone of 1.1750-60, which is also the moving average 100 hours, could prove to be a barrier to the upside. In the case of a break above this area, the psychological level of 1.18 will probably be referred to. In the contrary case, the weakness of the EUR/USD would light support at 1.1720 and 1.1690-1.17.